For online shoppers looking for exercise equipment, there is a wealth of information available. But, much of these helpful articles are heavily biased to users looking to buy a treadmill. In reality, treadmills are not suitable for all people or exercise styles. Luckily, there are other options available, such as elliptical machines. We’ve found you some of the best Proform elliptical reviews. 3 💡Looking for something else? The ProForm Hybrid Trainer isn’t a traditionally elliptical machine at all. It brings together the seated bike and the elliptical into a hybrid 2-in-1 machine. Retailing at around $800, this machine is a best-selling, budget-friendly option for customers. It offers extensive opportunities for workout variation, as well as a range of useful features that users love. 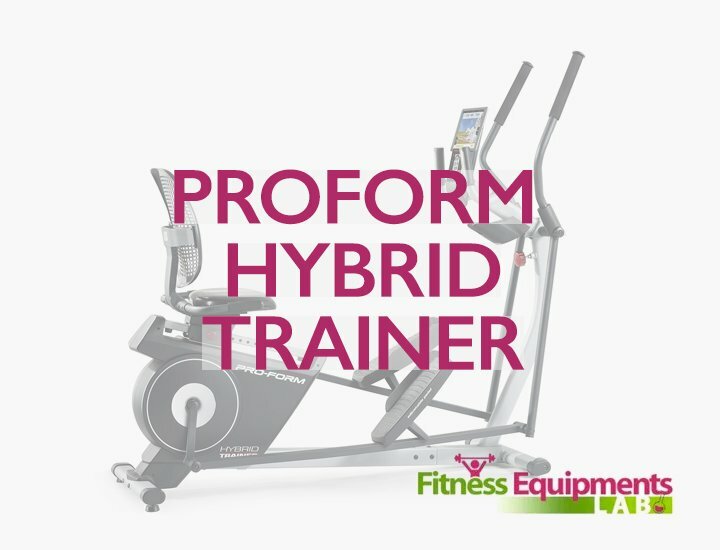 What we love most about the ProForm Hybrid Trainer is that it is a 2-in-1 machine. Users will be impressed by how easy this machine transforms from a seated bike to an elliptical machine. The great thing about this is it gives two options for working out. The seated bike is able to exercise the lower legs only, while the elliptical offers a chance to work both the arms and the legs. Upper Body Grips: If you’re looking to increase your muscle tone in the upper body, the upper body grips on the elliptical part of the ProForm Hybrid Trainer can help. This makes it an all around workout, with much increased cardio benefits. 14 Workout Programs: There’s no space for boredom on the ProForm Hybrid Trainer Pro. Users will find the machine offers 14 varied workout programs. These programs, which have been designed by a personal trainer, help to achieve different goals. They offer varying resistance and can be used in both bike and elliptical. 14 Resistance Levels: As well as 14 workout programs, the ProForm Hybrid Trainer offers 14 digital resistance levels. These levels allow users to push themselves to new heights, and improve their overall fitness through variation. The ProForm Hybrid Trainer is a stable machine, with a 350 pound weight limit that should accommodate most users with ease. In both bike and elliptical mode, users reported that the machine was easy to use, and there was limited noise and movement. However, users should be aware that the ProForm Hybrid Trainer is not ideal for taller people. With a stride length of just 15-inches, users will find it a challenge to run with if they are of above average height. The pedals are adjustable, and a slower speed can be achieved by any user, but with the smaller stride length it isn’t possible to achieve higher speeds. This is true for both the elliptical and bike modes. Despite this, the ProForm Hybrid Trainer is a great deal. Offering the capabilities of two machines for the price of one (or less), it is a budget-friendly option that users will love. Users looking for the best in quality and user reviews have found their match in the ProForm Endurance 520 E Elliptical. 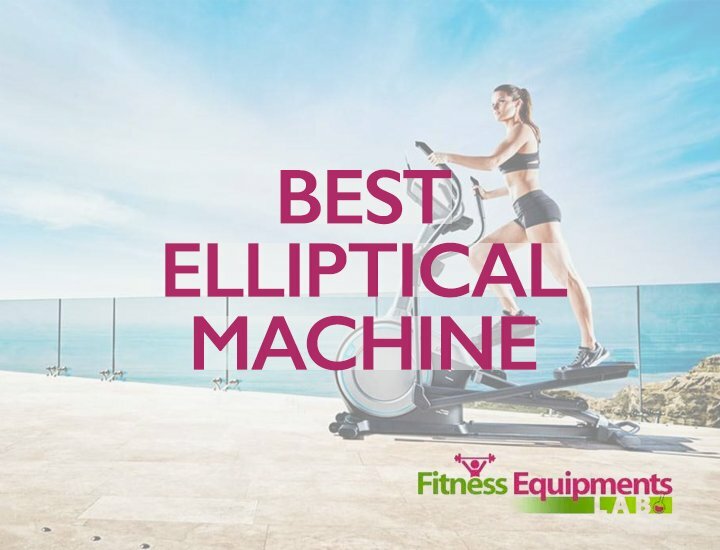 This top rated machine offers a range of useful features to help you get fit, and stay that way. Retailing at around $1000, this is far from an expensive model compared to the elliptical market. 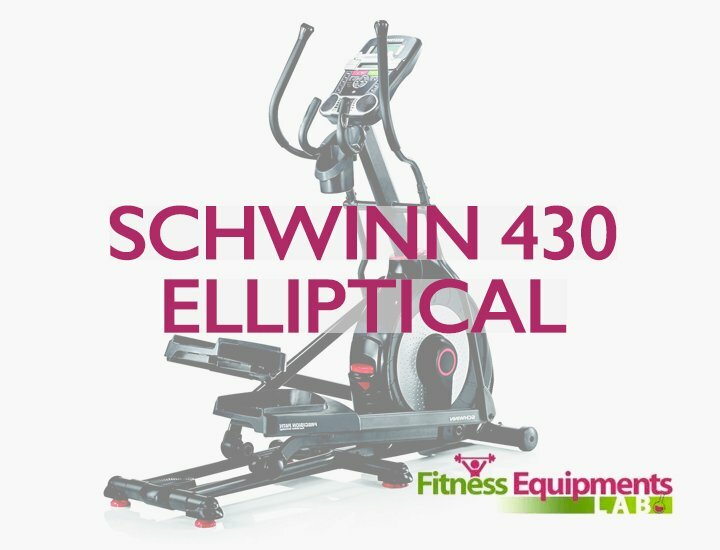 However, in comparison with other similarly priced elliptical machines the ProForm Endurance 520 E offers a better user-rated experience. What we love most about the ProForm Endurance 520 E Elliptical Trainer is that it offers a 20-degree incline level. This means that users can enjoy the incline training popular on treadmills with their elliptical. Incline training allows you to focus on specific muscle groups. The ProForm Endurance 520 E Elliptical Trainer has five set positions, for good exercise variety. Workout Programs: The ProForm Endurance 520 E Elliptical Trainer has 18 different workout programs to keep users interested in their exercise. All of these programs have been designed by a personal trainer. The programs cover calorie burning, speed performance, incline workouts and intensity training. Plus, they’re easy to access from the machine’s main display. Long Stride Length: The ProForm Endurance 520 E Elliptical Trainer has a 20-inch adjustable stride length. This allows users to get fuller strides, which in turn makes it easier to achieve faster speeds. The adjustable nature of the machine means it’s suited to a range of users, be they tall or short. Digital Resistance Levels: Users can build up their fitness progressively with the 18 digital resistance levels offered on the ProForm Endurance 520 E Elliptical Trainer. These levels mean you can start easy, and progress to more intense and challenging levels. Each level offers the same smooth, silent motion, thanks to ProForm’s modern technology. Tech Compatible: The ProForm Endurance 520 E Elliptical Trainer is a machine that fits into a digital world. Compatible with your iFit device, the machine also includes a 5-inch backlit display. Along with this, users will be able to enjoy their own tunes with a built-in sound system, that is iPod and MP3 compatible. 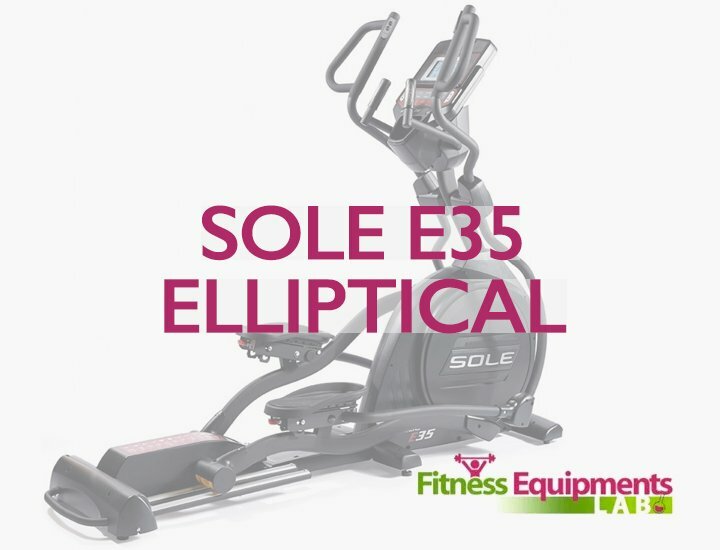 There are a few things that users should know about the ProForm Endurance 520 E Elliptical Trainer before they commit to buying it. There is a weight limit on this machine of 300 pounds. Underneath that users have noted outstanding stability at all resistance and incline levels. Although the machine is capable with iFit, the price does not include the iFit device or subscription. Other than that, this machine is very well rated, and there are few, if any, consistent reports of issues or complications during use. For a high-quality machine with the reviews to prove it, the ProForm Endurance 520 E Elliptical Trainer certainly seems like a smart buying choice. For home fitness fans who want the best elliptical machine on the market, regardless of the price, the proform endurance 720 e elliptical is an easy choice. Although it retails at well above $1000, the ProForm 720 E Elliptical Trainer is one of the highest quality elliptical machines ProForm offers. Indeed, it’s one of the highest quality machines on the market. With a range of modern and useful features, this is a machine that suits both fitness fanatic, and family fitness. What we really like about the proform endurance 720 e elliptical is the power adjustable stride. The machine has a 19 inch power adjustable stride that makes it easy for many different people to use. Whether you’re a tall person, a shorter person, or a young person interested in fitness, the ProForm 720 E Elliptical Trainer is perfect. This adjustable stride also makes it easy for users to enjoy a comfortable workout at a variety of speeds, from walking to running. 24 Workout Programs: The proform endurance 720 e offers a wide variation of workout programs, many more than are usually available. These 24 programs, each designed by a professional personal trainer, keep users interested and engaged in their fitness. The programs offered on the ProForm 720 E Elliptical Trainer cover both calorie burning and performance, and are easily accessible on the display. 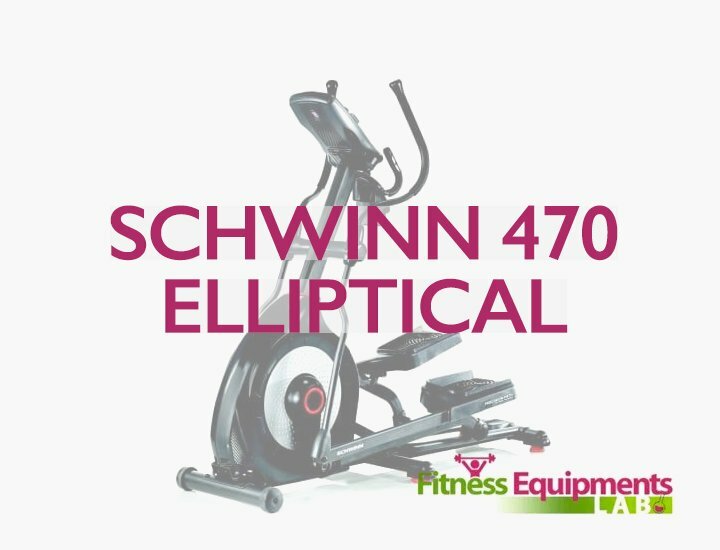 Built in Tech: The ProForm 720 E Elliptical Trainer offers some of the latest and greatest in fitness technology. Along with being iPod and MP3 compatible and offering a built-in sound system, the ProForm 720 E Elliptical Trainer works with iFit. The machine has iFit wireless technology built in, so users need only access the account from the machine and get started (membership sold separate). There’s even a tablet holder! Monitoring: It is so easy to monitor your workout on the proform 720 e elliptical. The seven-inch backlit screen, which is clear and easy to read, provides useful workout information. As you exercise, you’ll be able to see your speed, time, distance, heart rate, current resistance and calories burned. This helps in seeing how you’ve improved over time, and setting goals for the future. Easy To Use: Ease of use is a big factor when you’re paying for a quality machine, and the ProForm 720 E Elliptical Trainer offers it over and over. As well as simple access to the built-in workouts, the machine allows users to chance incline and increase resistance without complications. 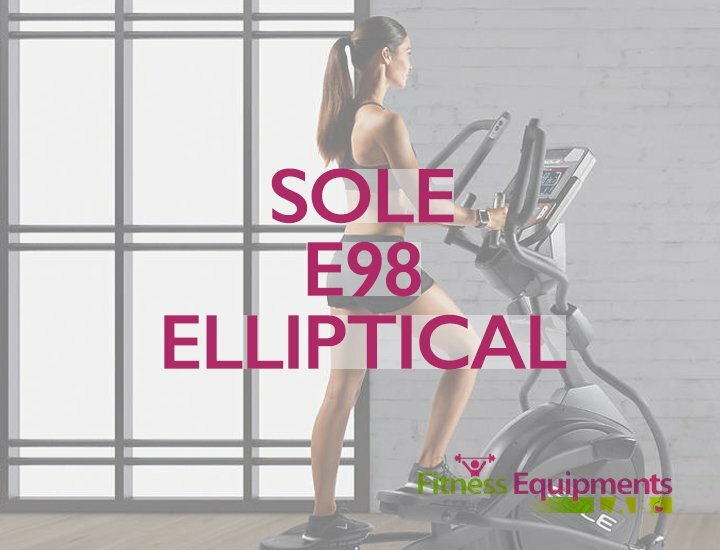 The ProForm 720 E Elliptical Trainer has been built for user comfort, with a large, traction-control pedals, and ProForm’s modern frictionless resistance system. This makes your workout smooth and silent, every time. The ProForm 720 E Elliptical Trainer is a high-quality machine, but there are a few things to note with the machine before you buy it. This is a very stable machine, and with its 325 lb weight limit it is suitable for most users. As long as the machine is put together properly, there shouldn’t be any stability issues. However, users should carefully measure the ceiling height in the room where the machine will be placed. The proform 720 e is a higher machine, and taller people, or those with lower ceilings, will find they may collide. Other than that, users can expect the ProForm 720 E Elliptical Trainer to perform at the highest level. ProForm is noted for their quality machines, and the ProForm 720 E Elliptical Trainer is no exception. There are, as always, a few things to keep in mind while you’re shopping for your new elliptical machine. Remember to consider and apply these tips before you make your final purchase. Your elliptical machine is a fitness tool, and it has to suit your fitness needs. There are a few aspects to this, including user weight and stability. All machines will have some kind of weight limit, and users should be aware of that when you purchase. Weight limits are related to stability, but even within weight parameters some lower quality machines cannot offer good stability. 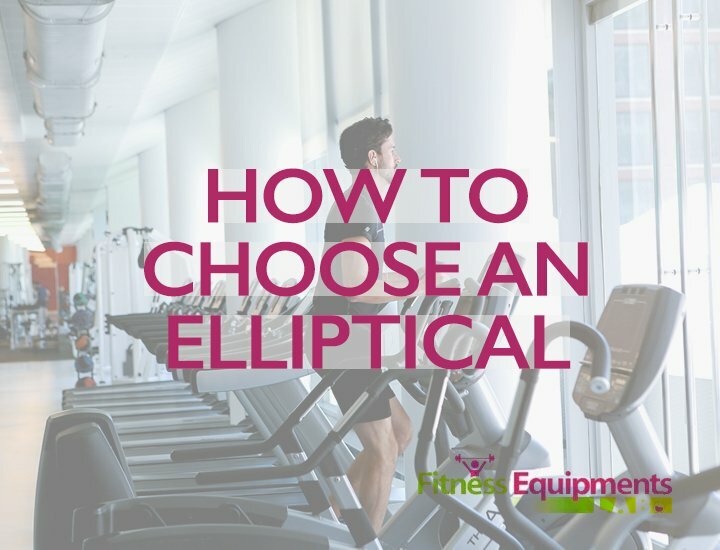 Check reviews and assess whether you think the elliptical is stable enough for you. Most elliptical machines look more or less the same, but they will have their own design pros and cons. Things to look for in terms of a good design are suitable stride length, and noise levels. 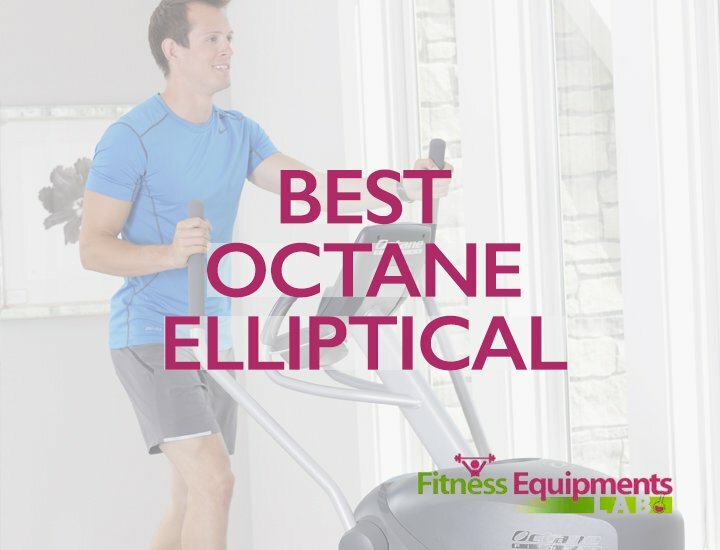 As they don’t have motors, ellipticals should be very quiet, so check reviews to ensure the model you’re looking at isn’t overly loud. In addition to this, and especially if you’re over or under average height, check the machine’s stride length. This should be between 18 and 21 inches, but adjustable is best for users who are very tall, or very short. If this elliptical machine is something you want to get extended use out of, you’ll want some workout programs. This is especially true for those who are new to the elliptical machines. Workout programs help in ensuring variation in your workout, keeping you interested in exercising on a regular basis. If you’re in need of extra inspiration, you could look into models that include iFit, and other similar workout tracking abilities. One of the best ways to consistently improve your health through exercise is to monitor your progress. With this in mind, shoppers should be paying close attention to the kind of monitoring capabilities their new elliptical machine can provide. At the least, most machines should offer heart rate, speed, distance and calories burned. This is a key consideration for any buyer, and will likely heavily influence your final choice. ProForm machines can cost anywhere between $400 and $2000, and quality improves steadily with price. In the end, your budget will need to take into account your own needs, and what you consider necessary in your machine. Don’t worry too much about extended warranties, as heavily-used ellipticals won’t last a lifetime. However, it’s worth being covered for at least the first few years for parts, and a year for warranty. 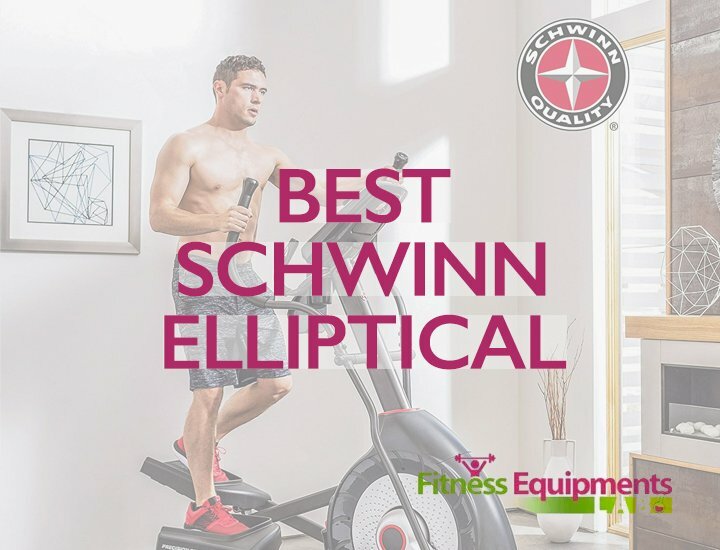 If you’re not sure if you want a Proform Elliptical, or you just want to see some more options — take a look at our reviews of all Elliptical brands. Or, if you’re not sure you want an elliptical at all check out our page on the Best Rowing Machines for an even more comprehensive, low-impact home workout.